Can't share everything but we will try to put out some of them. Strangers are just friends you haven't met! 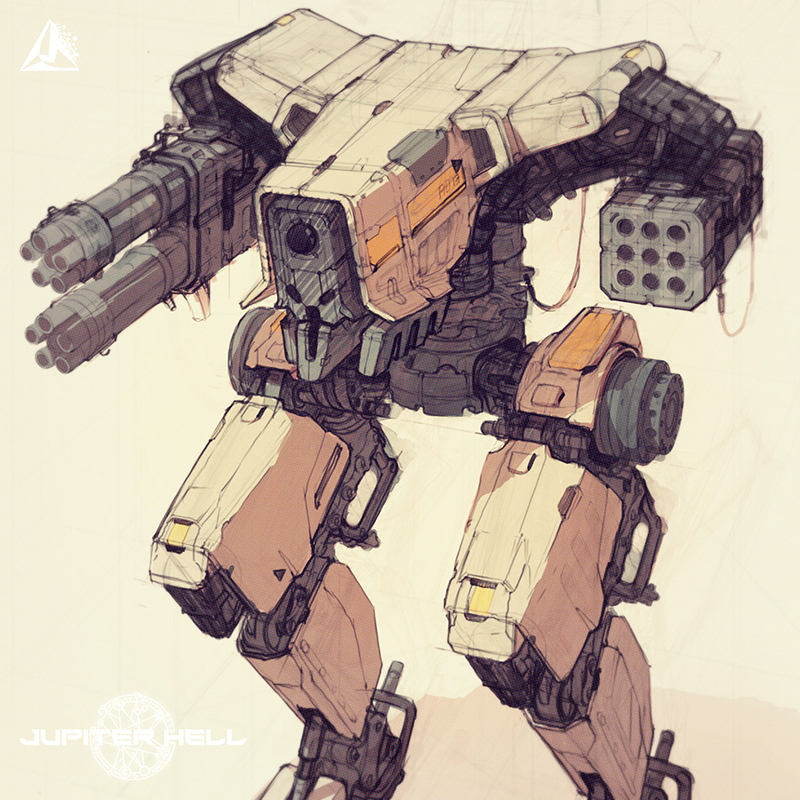 Re: Jupiter Hell concept art. Good work Ewa and team, keep it coming. Kinda reminds me of Alice (a combat-modified power loader) from the good old Alien vs. Predator 2 first-person shooter. Imagine finding a teleporter or unlocking a hidden door to find a bunch of demons wearing track suits squatting around some bottles of vodka. That'd be a great easter egg. 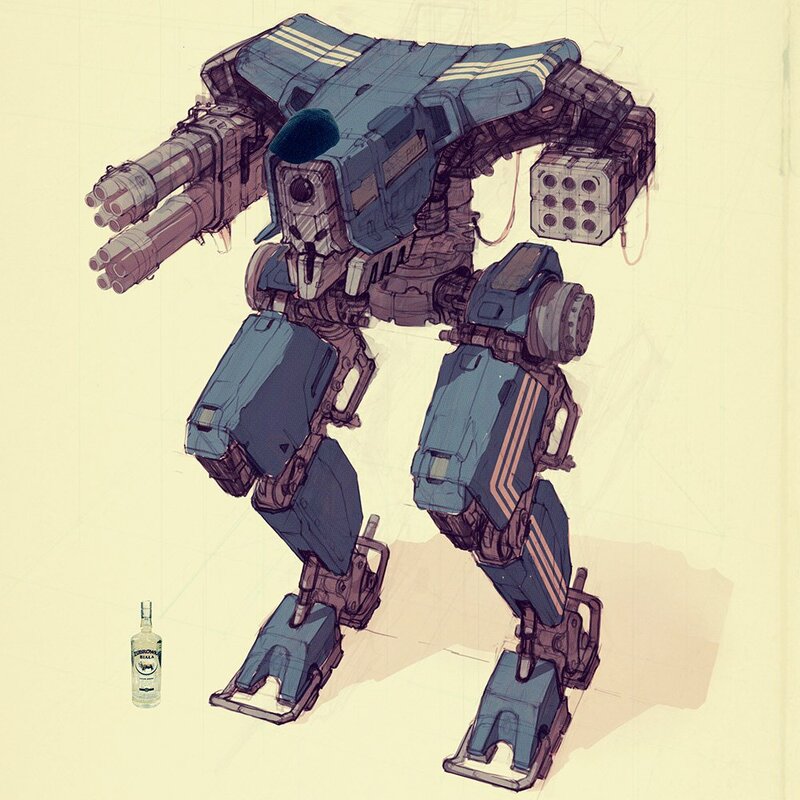 But love the concept art, really great work and great talent.